A new episode of The UCI Podcast featuring interviews with two UCI faculty members is now available. The first segment is a conversation on the history of video games through the lens of LGBTQ theory with Bonnie “Bo” Ruberg, assistant professor of informatics. 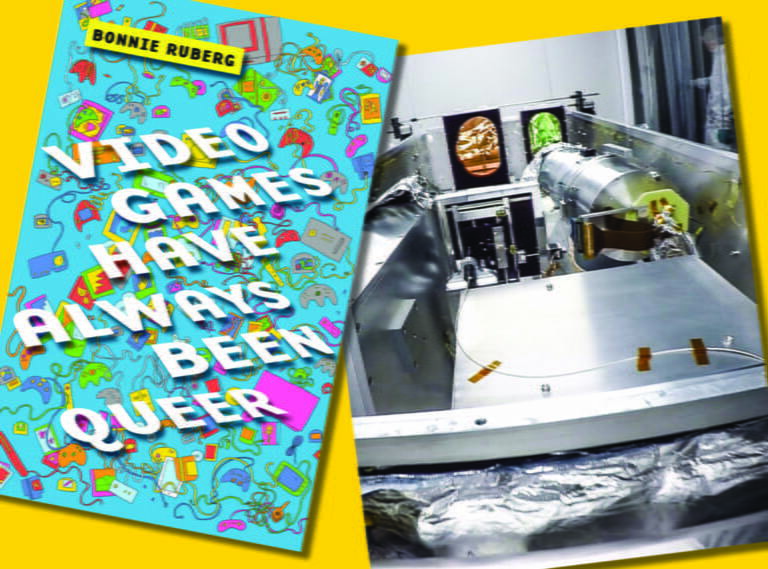 Ruberg’s new book, Video Games Have Always Been Queer, is on shelves now. Next is a discussion about what it takes to find exoplanets orbiting dim M-dwarf stars in the Milky Way. Paul Robertson, assistant professor of physics & astronomy, explains how he and his collaborators recently implemented a new instrument called the Habitable Zone Planet Finder at the McDonald Observatory’s Hobby-Eberly Telescope in West Texas to discover planets that might support life. 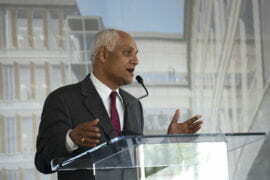 The UCI Podcast is produced by the Office of Strategic Communications & Public Affairs.